The plight of the group and the massive, dangerous operation to free them has gripped the world’s attention. The first of the boys were brought out on Sunday but the last of the group were only freed on Tuesday evening. They got stuck deep inside the caves on 23 June after heavy rains caused flooding and cut off their route out. 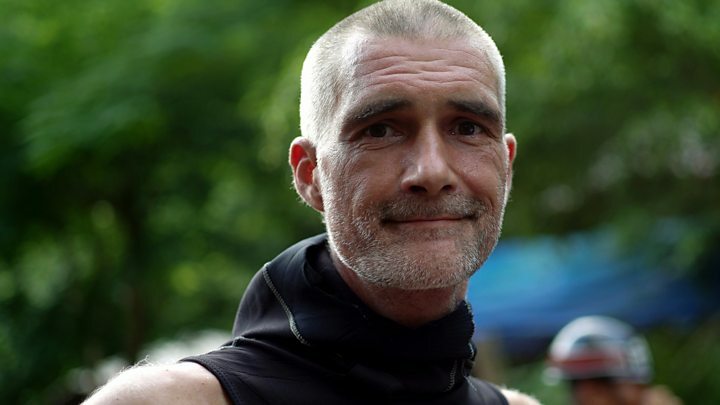 After they were found by British divers last week, huddled in darkness on a ledge and cut off from the outside world for nine days, the race began to get them out before the weather deteriorated even further. This is the moment Mission Impossible became Mission Accomplished. Families in Chiang Rai gathered at the hospital to watch the final ambulances bring in their precious cargo. Some said they couldn’t believe it, others said they had never lost hope. All wore the brightest of smiles. Up on the eighth floor, doctors – who declared this morning that the first eight boys to be rescued are doing well – will now be examining their remaining team mates and their coach. Psychologists will be assessing the impact a fortnight trapped underground has had. The Wild Boars footballers went into the Tham Luang cave as a team. They survived as a team. And tonight, at the end of a remarkable 72-hour rescue, they are together as a team once again. A team of 90 expert divers – 40 from Thailand and 50 from overseas – worked in the Tham Luang caves. 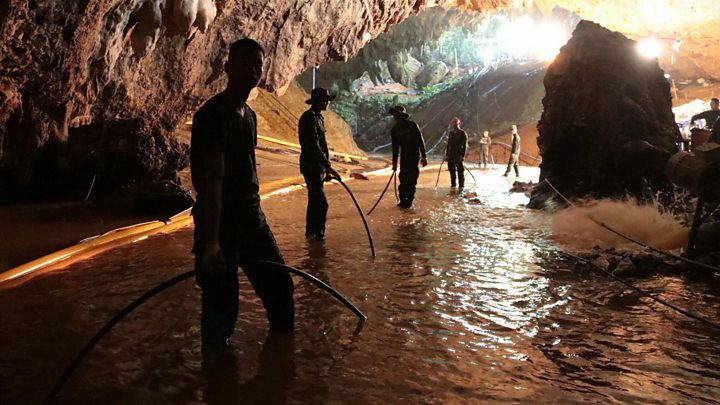 The last of the rescue team – three Thai Navy Seals and a doctor – emerged from the cave complex some hours after the last member of the trapped group was released.